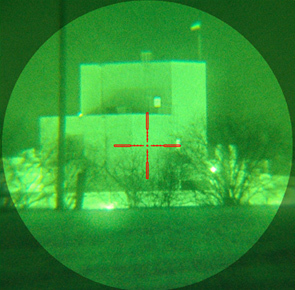 This NV sight provides clear and crisp images for engagements in virtually any environment or night time light conditions. The D-730 is offered with a high performance autogated Gen2+ or elite high-end unfilmed autogated Gen3+ Image Intensifier tube with 64-72 lp/mm resolution. Low-weight, precise, rugged and easy to use, the D-730 3.7x series NV sight is the choice for the professionals, especially suitable for medium range distance tactical engagement.